The Connecticut River Conservancy has a website of lab results from testing on nearly 200 sites in the Connecticut River and watershed. 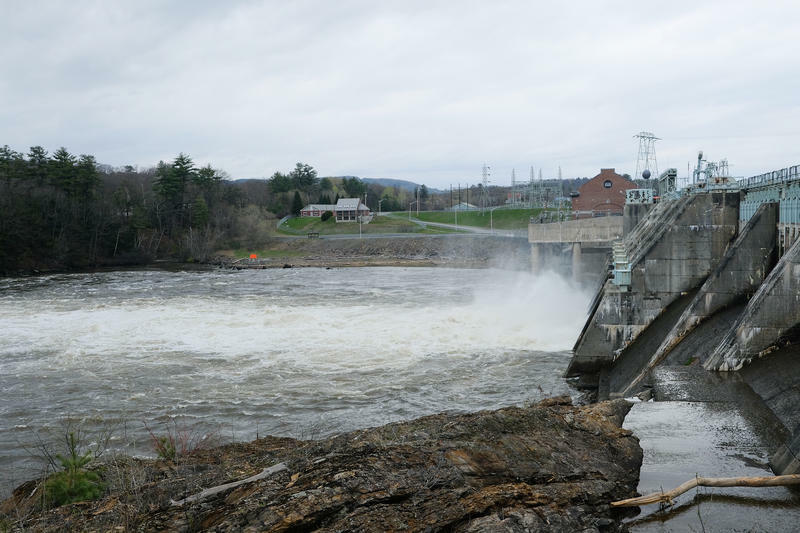 A new online guide aims to track the bacteria levels of the Connecticut River at nearly 200 sites throughout New England. The Connecticut River Conservancy's "Is It Clean?" 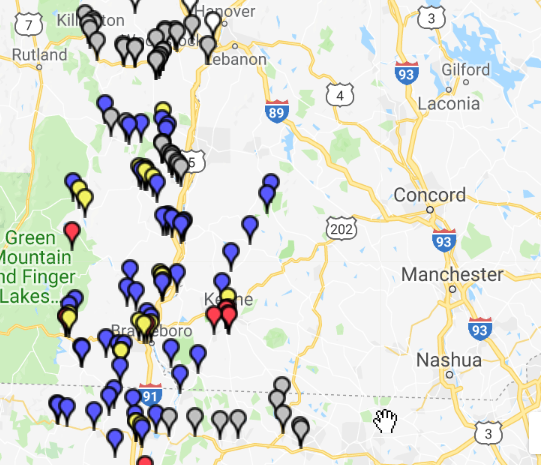 webpage lists results from testing done for E. coli at nearly 200 sites in Vermont, New Hampshire, Massachusetts and northern Connecticut. The map lists whether it is safe to boat or swim at the location. It lists parts of the Ashuelot River, in New Hampshire, as not clean for swimming or boating. The conservancy says it's a good idea for boaters and swimmers to stay out of the water after heavy rainfall because bacteria levels tend to rise from polluted rain runoff. River steward Andrea Donlon says the conservancy hopes the public uses the guide in a way that helps them find what areas of the river tend to be high in bacteria.